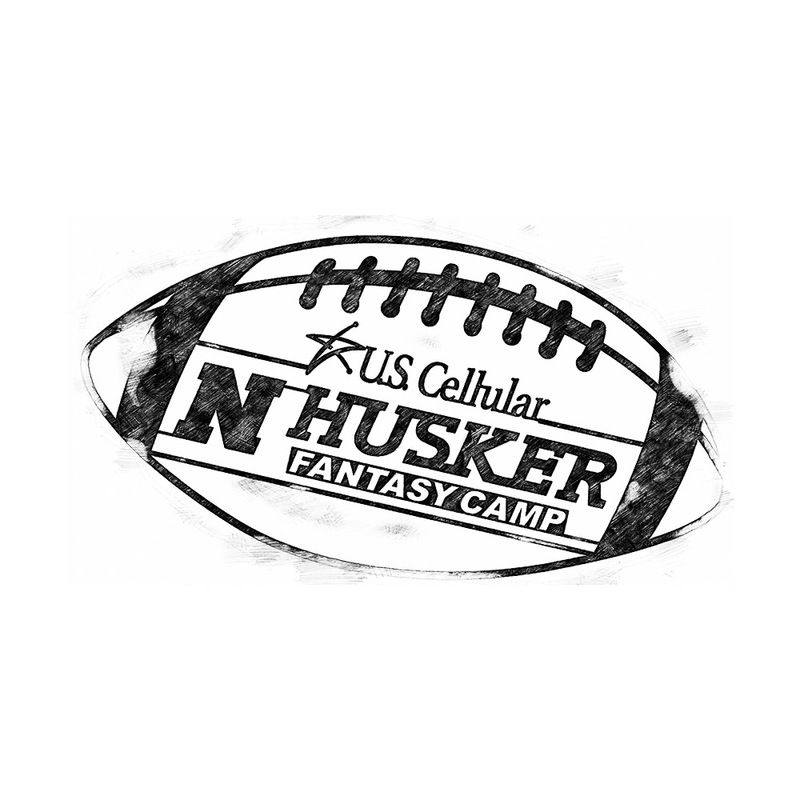 The annual one-day Husker Fantasy Camp sponsored by U.S. Cellular offers University of Nebraska football fans a chance to experience Cornhusker team history and on-field excitement up close and personal. 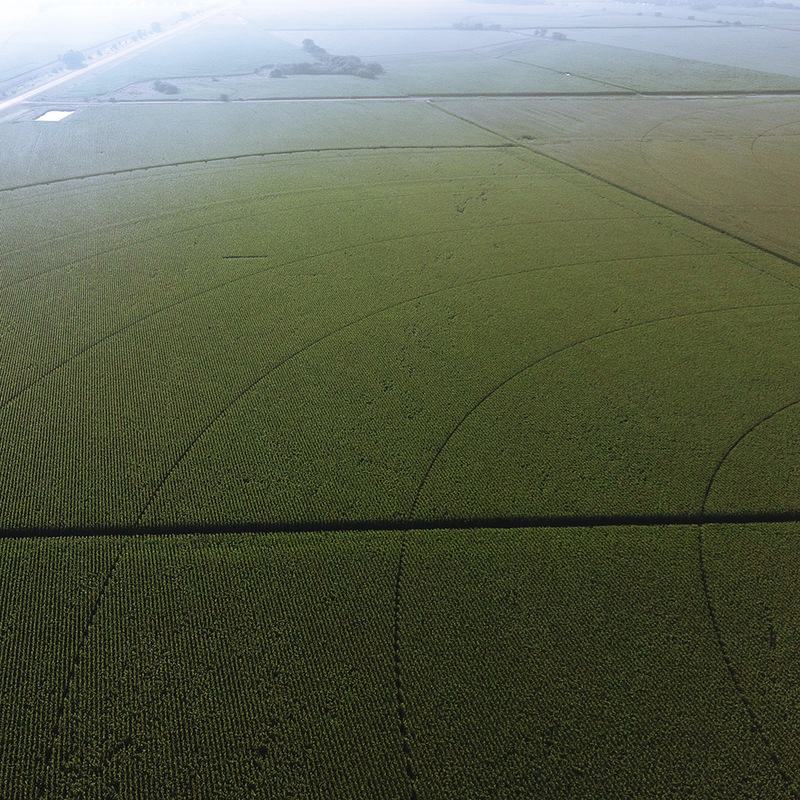 As part of the 2016 event, Chicago-based agency Marketing Werks contracted Precision Mazes to produce a field art promo near campus. Rob coordinated with Weber Feedyards owner Joel Weber to create an outstanding visual that quickly went viral on social media, adding to the reach and wow-factor of Husker Fantasy Camp promotional efforts.